David D. Kanne, Founding Principle, is responsible for managing Lincoln Ventures multifamily, creative office and student-housing business ventures. David oversees market analysis, business development and all aspects of property acquisitions and dispositions. As a broker, David has closed nearly a half billion dollars in real estate transactions. Prior to founding Lincoln Ventures, David worked for a national real estate company helping manage over $300 million in real estate projects. 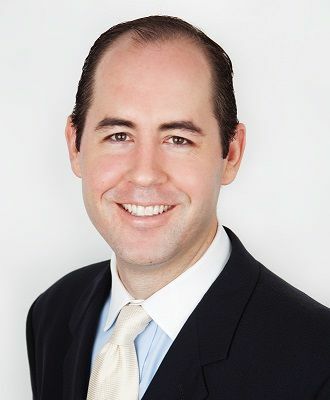 David has been an active investor & broker in the Austin market since 2005. David received a B.S. in Construction Engineering from the University of Nebraska, Omaha. Scott Worster is responsible for Lincoln Ventures' management operations. Specifically, Scott oversees the management operations of over 1,500 beds in Austin's off campus student housing market. Prior to joining Lincoln Ventures, Scott managed over $100 million in construction projects across the midwest for a regional construction company. Scott received a B.S. degree in Construction Management from the University of Nebraska-Lincoln, with a minor in Business. Scott F. Burns is a licensed attorney in Texas and Arizona and a licensed real estate broker in Texas, California and Arizona. Scott is involved in all aspects of Lincoln Ventures’ real estate management and investor services. 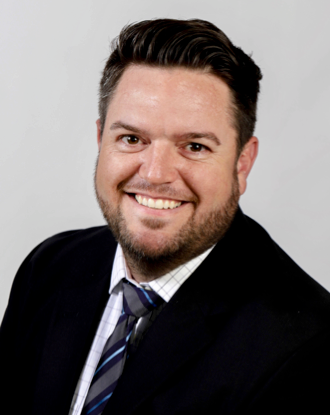 Prior to joining Lincoln Ventures, Scott spent 8 years in legal practice representing equity groups, multi-generational families and commercial landlords in connection with their real estate legal, management and brokerage needs. In addition, Scott is a certified 504 SBA loan closing attorney having analyzed more than 300 commercial real estate loan transactions cumulatively exceeding $100 million. Scott is a member of the real estate sections for both the State Bars of Texas and Arizona. 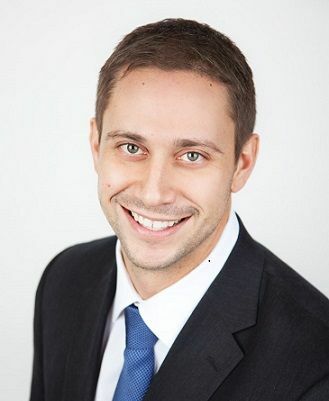 Josh is the Director of Finance and is responsible for sourcing new opportunities, working with the company’s debt and equity partners to secure appropriate capital, project stabilization, and ultimate disposition of assets. 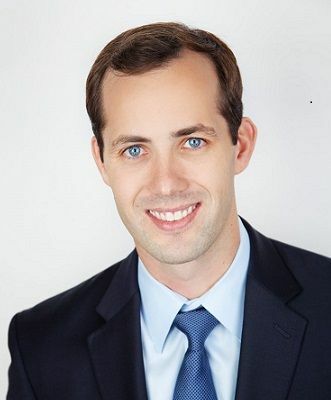 Prior to joining Lincoln Ventures, Josh spent 16 years in commercial real estate, overseeing and implementing real estate debt structuring and equity solution strategies for business partners and investor clients. To date, Josh has been a part of facilitating more than $500 Million in debt and equity transactions. Josh received a B.S. in Real Estate and Land Use Economics, with an emphasis in Finance from the University of Nebraska - Omaha.